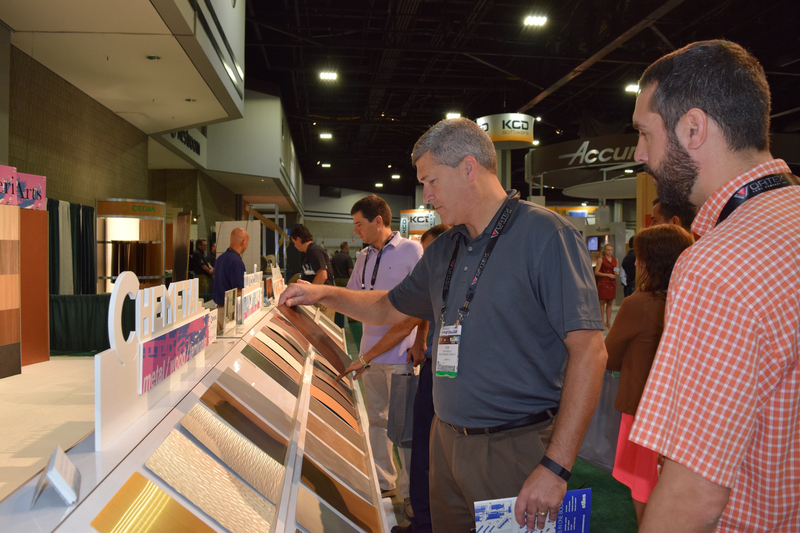 Lowe’s Home Centers has agreed to implement a lead abatement compliance program at its 1,700 stores nationwide to ensure that contractors it hires to perform work minimize lead dust from home renovation. 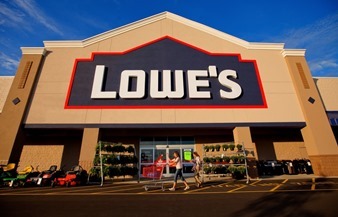 The agreement is part of a settlement with the Department of Justice and the U.S. Environmental Protection Agency (EPA), which determined Lowe’s had violated the federal Lead Renovation, Repair, and Painting (RRP) Rule. Lowe’s will also pay a $500,000 civil penalty, the largest ever for violations of the RRP Rule. The consent decree was lodged in the U.S. District Court for the Southern District of Illinois. EPA said its inspectors reviewed RRP Rule record keeping and work practice standards at private homes that had been renovated by Lowe’s contractors. EPA, which enforces the RRP and other lead rules, found Lowe’s failed to provide documentation showing that specific contractors had been certified by EPA, had been properly trained, had used lead-safe work practices, or had correctly used EPA-approved lead test kits at renovation sites. In Feb. 2014 the agency says it took RPP enforcement actions against 35 renovation firms. Renovators certified under EPA’s RRP Rule can display EPA’s “Lead-Safe” logo on worker’s uniforms, signs, websites, and other material.